Picture this: A beach, gentle lapping surf, sand between your toes, the cooling trade winds at your back, a ukulele strumming in the distance, and a refreshing beverage at your side. 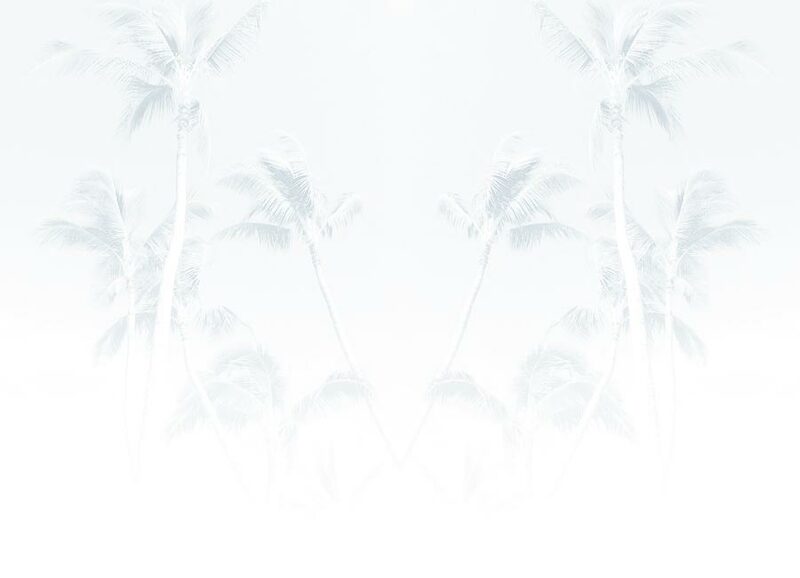 Picture the Blue Hawaiian Orchid Lei. This lei is so stunning, [it] stuns even the most buffest lei connoisseur! 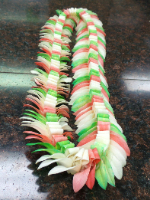 This impeccable and elegant lei is from our newest line of color dyed leis. The vibrant colors of the dendrobium petals come from the meticulous process of color dying hundreds of flowers. This lei is expertly layered and woven to create the intricately elegant “butterfly" look with dramatic colors and textures.